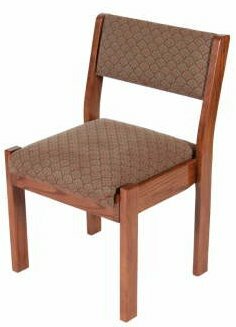 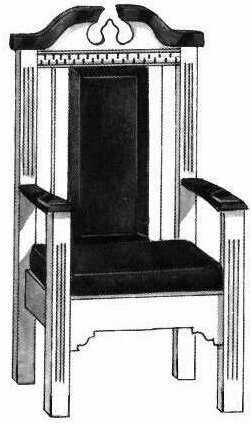 Alpha & Omega Church Furniture provides quality chairs for every occasion from premium stack chairs for your sanctuary and/or choir seating to banquet style chairs for your fellowship hall. 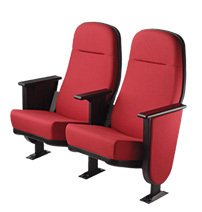 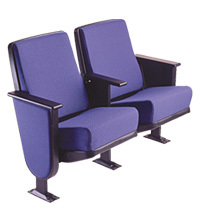 No matter what the purpose of use, you can be assured of comfortable seating at prices to fit your budget. 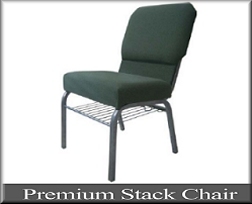 Click on chair styles for more information on each chair line or click here for a free catalog by using our quick request form.